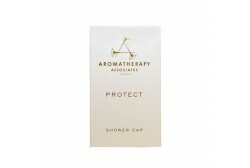 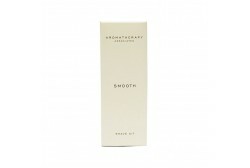 Aromatherapy Associates / There are 13 products. 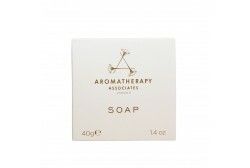 Aromatherapy Associates began blending essential oils more than 30 years ago, and are the world's recognised authority in the practise of aromatherapy. 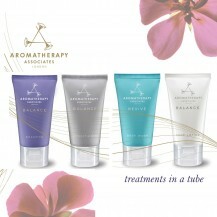 Each of the guest collection has been created to provide your guest with a "treatment in a tube" with oils specifically blended to meet the needs of the international traveller. 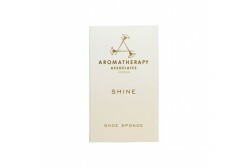 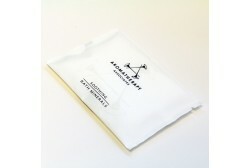 This luxurious British brand can be enjoyed in come of the world's most famous spas, and desirable hotels. 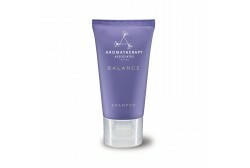 BALANCE SHAMPOO & CONDITIONER: Contains a special blend of rosemary, ylang ylang, geranium and patchouli essential oils for a healthy scalp and shiny hair. 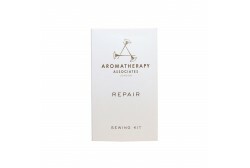 REVIVE BODY WASH: Awakens body and mind with vitalizing essential oils of bergamot, pink grapefruit, lemongrass and neroli. 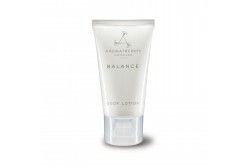 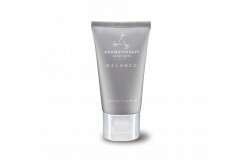 BALANCE BODY LOTION: Hydrates and conditions using aloe vera and a comforting blend of ho wood, lavender, shea butter and ylang ylang.